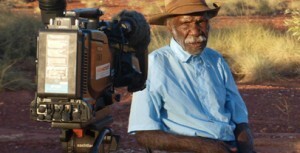 PAW Radio is uniquely placed to provide sponsored announcements and to run information campaigns that keep remote communities up to date with matters in relation to health, education, benefits and government policies. 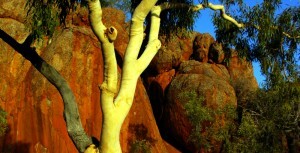 The PAW Radio network has a footprint of approximately 450,000 sq km in the Central Desert region in the language areas of Pintubi, Anmatjere and Warlpiri. We are able to deliver information in these three languages and in English. Our services are commonly used by the Australian Government, Territory Government, Local Government and some non-government Organisations. We play a key role in the discharge of government's obligation to provide information to its citizens in remote areas. 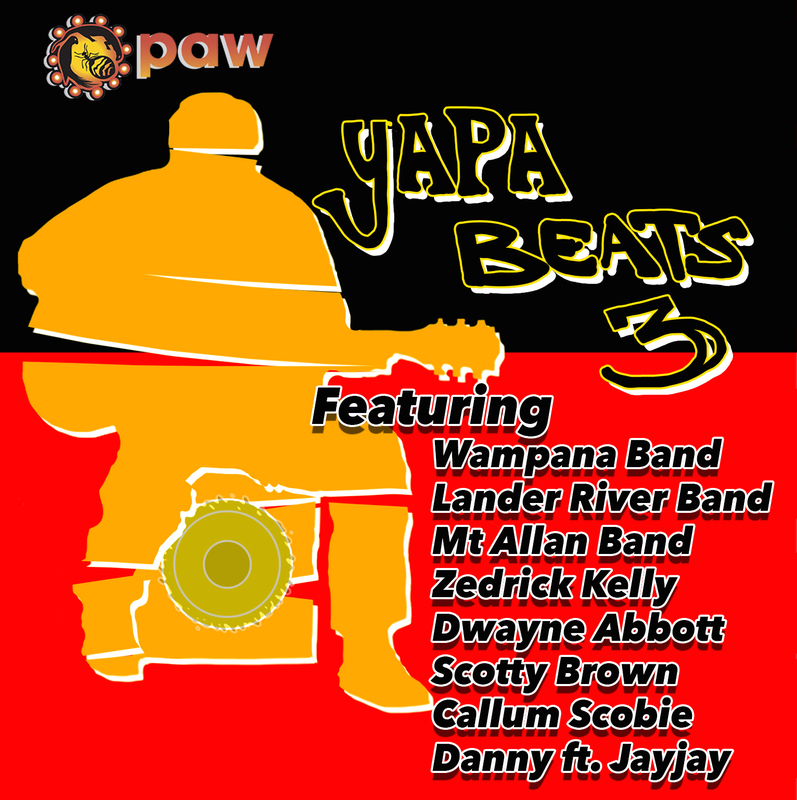 PAW Radio also undertakes, as a cost free service, community service announcements for local Aboriginal organisations and services when there is a broadcaster in one of our studios. PAW Radio operates under community licences and as a consequence does not undertake any commercial advertising. Provide audio files to us with instructions on when and how to run the campaign. Provide us with a script which we then produce in one or more languages. Engage an advertising agency to mediate the process. Commission us to develop a campaign. We have different fees for each of the above, and are happy to discuss a range of options to best suit your budget. Please contact us via phone or email. STI Awareness Campaign - involved collaboration with the local health service, development of messages that would avoid shaming and improve rates of health checks at the local clinic. PaCE Campaign - involved production of radio and music to create messages encouraging school attendance, learning and training. Beyond Blue Campaign - involved production of personal stories designed to reduce stigma and promote treatment options for anxiety and depression in remote communities.